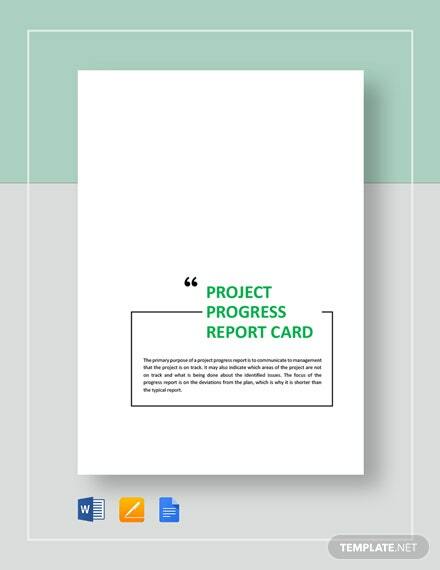 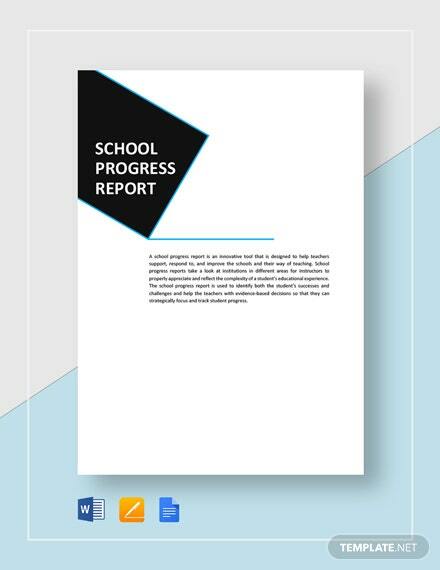 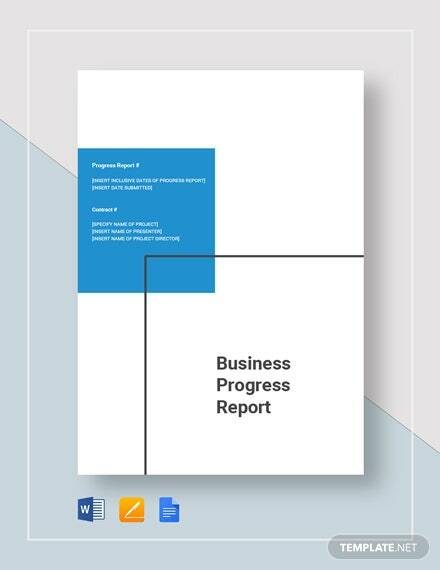 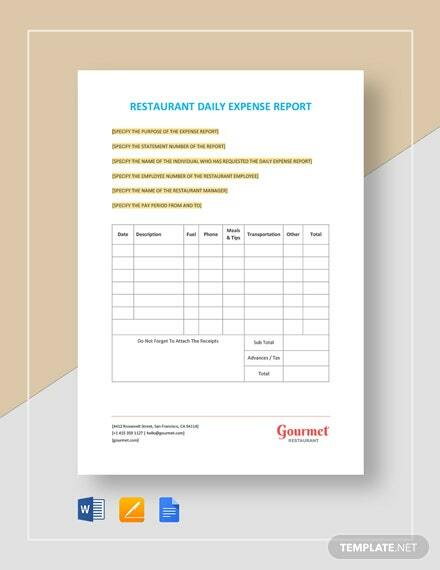 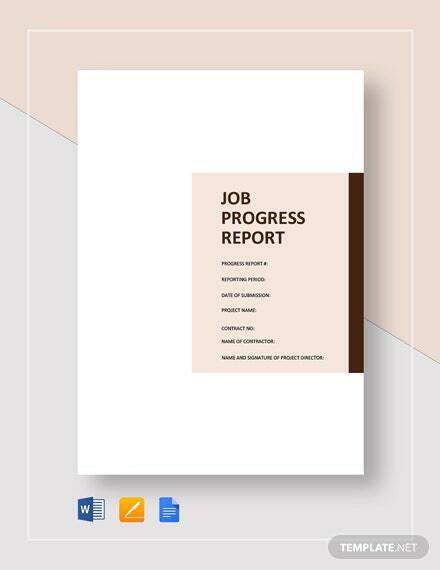 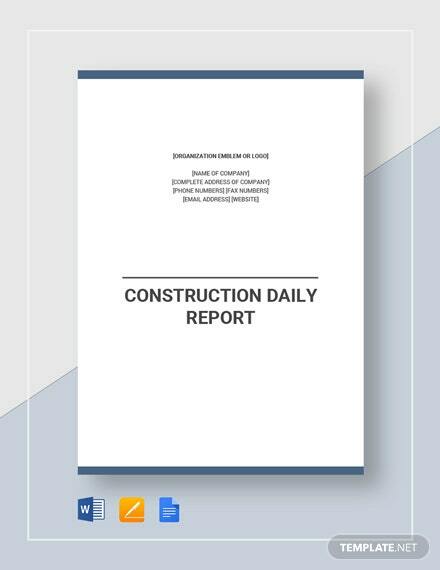 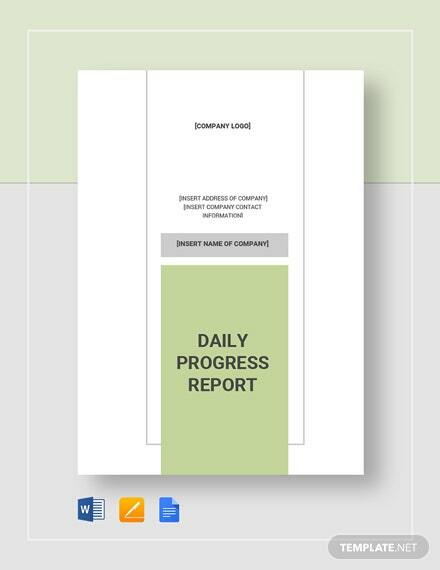 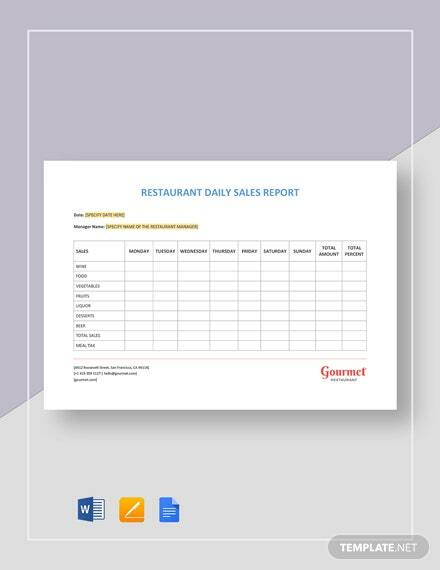 Customize and use this daily progress report template. 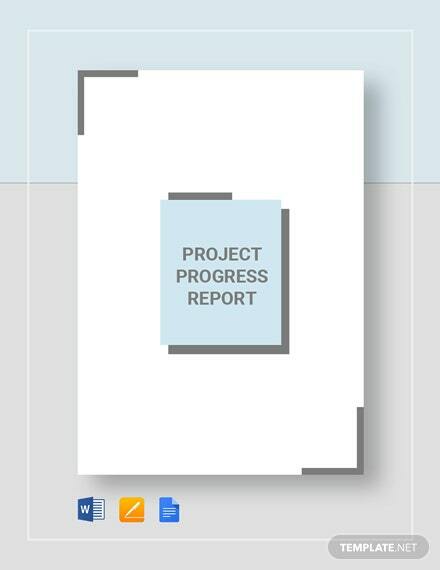 You can use this template for various purposes may it be for academic or for business reasons. 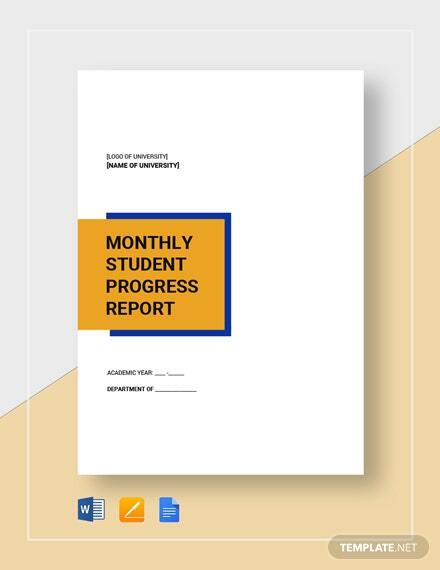 You may also use this in tracking your +More daily progress and work productivity. 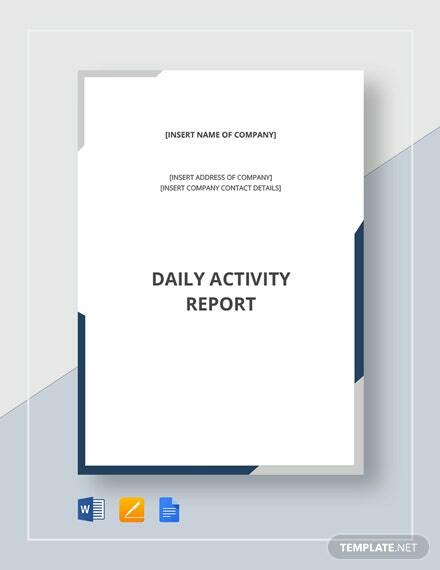 Download this high-quality template to help you improve your daily productivity and overall performance.